We provide umbrella liability insurance to provide an extra layer of security. An umbrella insurance policy is extra liability insurance coverage that goes beyond the limits of your home, auto or watercraft insurance. It is designed to help protect you from major claims and lawsuits, therefore protecting your assets and your future. It provides additional liability coverage above the limits of your regular policies. It also can protect your assets against certain lawsuits and cover your legal expenses and loss of income. 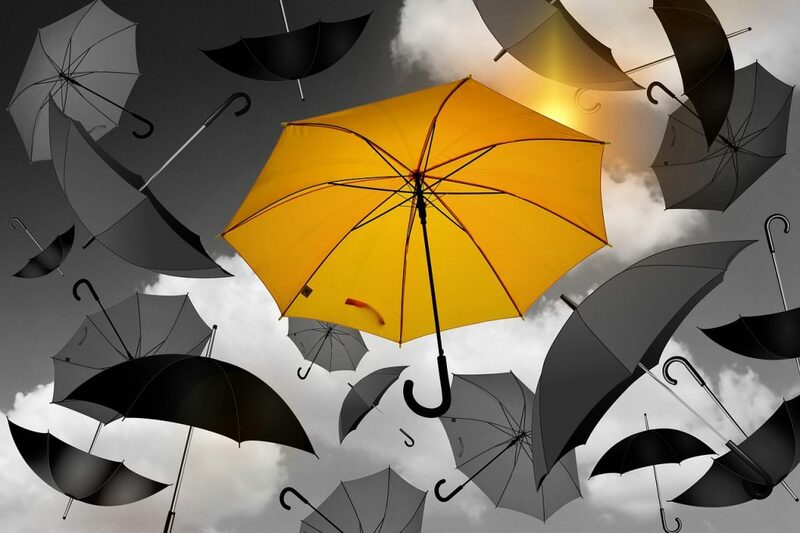 Talk to one of our brokers about topping up your existing insurance with an umbrella policy.